Within the last 3-4 years, the hip-hop world has witnessed the return of regionalism – that distinctive sound indicative of the culture-mixing that sonically occurs in poor neighborhoods around the nation. Here in the West Coast, the torch has been best held by the new movement in the Bay Area. Usually slept on, Bay artists – and their classic drums that everyone has to have in their production – have in the last few years completely infiltrated a rap system that formerly excluded many of them. 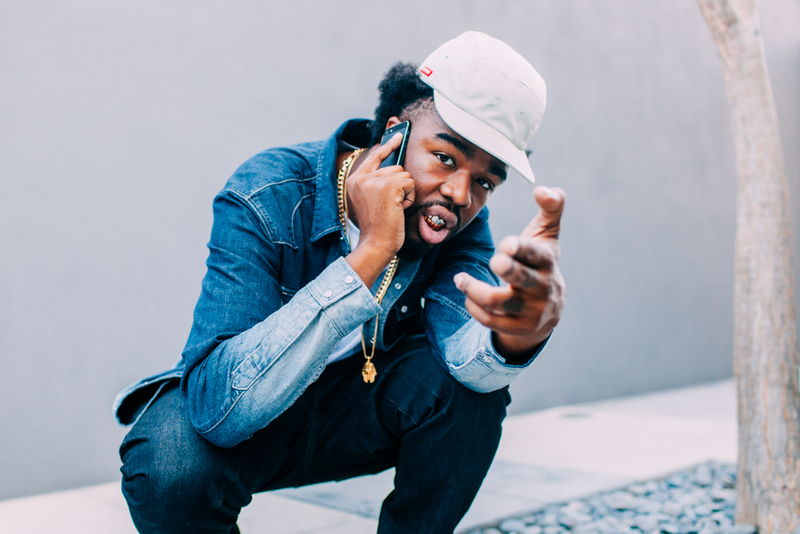 Young Iamsu! of the HBK gang represents this new crop of artists coming out of Bay with ambitious aspirations.